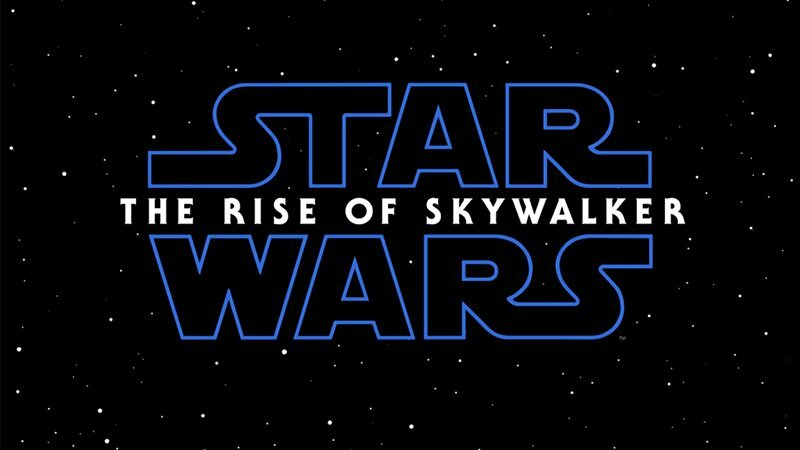 Following the Star Wars: Episode IX panel today at Star Wars Celebration, where it was revealed that the movie’s title is officially Star Wars: The Rise of Skywalker, a new poster was released highlighting the final chapter of the saga. Check out the full poster now in the gallery below! 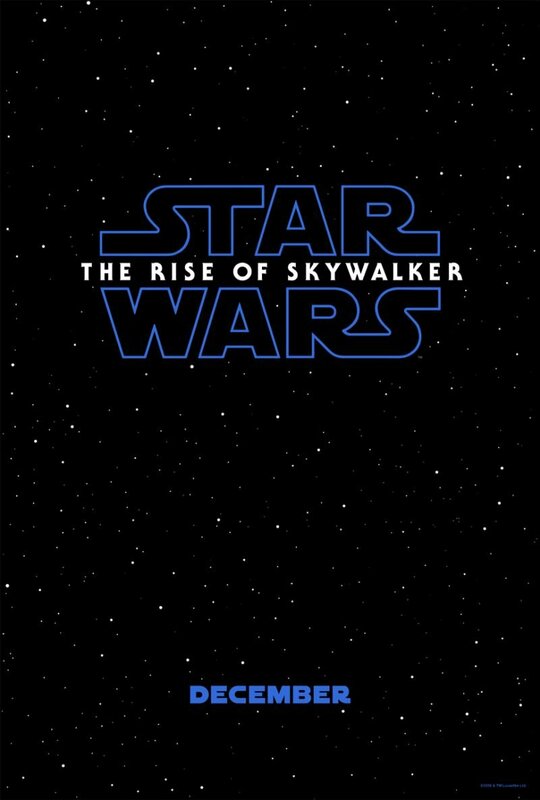 The post Star Wars: The Rise of Skywalker Poster Revealed appeared first on ComingSoon.net.